TULIP Siddiq has arrived at the House of Commons for her first day of work as the new MP for Hampstead and Kilburn. 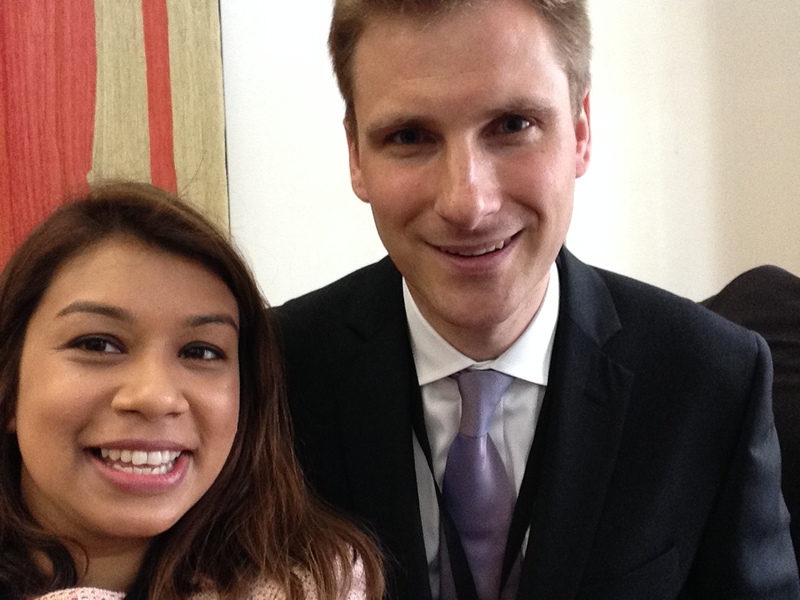 Look who one of the first people she bumped into in the corridors of power… none other than Mr Chris Philp, the Conservative who famously only missed out on being the constituency’s MP in 2010 by 42 votes. He is now the honourable member for Croydon South after sailing home on Friday morning, past Tony Benn’s granddaughter Emily Benn, with a 17k majority. I thought it was her husband was called Chris. A great day for both of them & Camden.